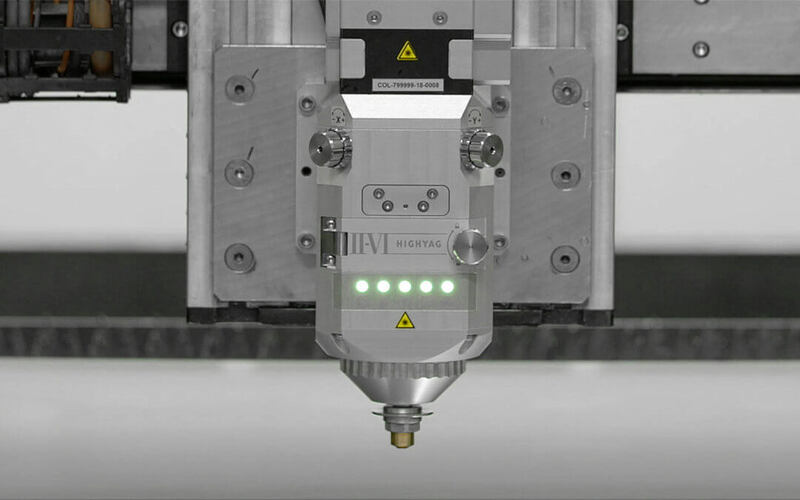 II‐VI Incorporated (NASDAQ:IIVI), a global leader in laser materials processing solutions, today introduced the latest release of its BIMO-FSC laser cutting head that is rated for 15 kW of laser power. II-VI’s BIMO-FSC laser cutting head addresses the rapidly growing market for 1 µm laser-based flat sheet cutting. This laser cutting head now comes with significantly improved processing capabilities with its 15 kW rating, enabling the highest cut quality in the shortest time. The BIMO-FSC features a zoom optics system capable of independently adjusting the focal diameter and focal length over extended ranges in just milliseconds. The integrated sensor system enables a superior level of embedded intelligence that achieves maximum materials processing precision and provides just-in-time service alerts. The new advanced operation of the BIMO-FSC can be demonstrated at any of II-VI’s global applications labs where custom processes can be developed to customer requirements. II-VI’s broad portfolio of state-of-the-art products for laser-based materials processing includes laser processing heads, laser light cables, laser optics and direct diode laser engines.